They say slow and steady wins the race, which is just the case for one food science alumnus who took her time completing her degree and remained faithful to her passion. 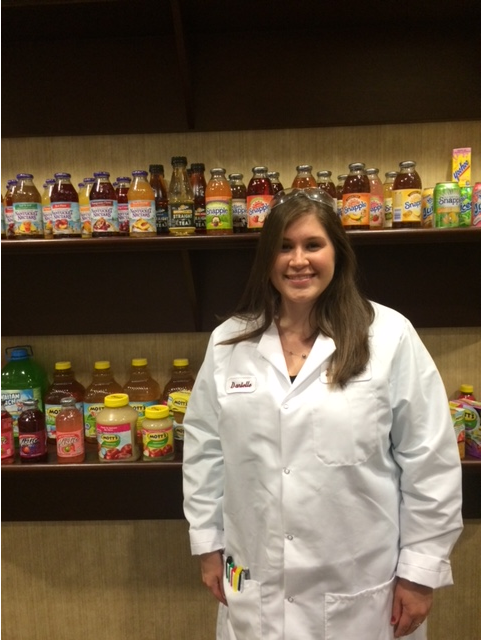 Danielle Conover, a 2014 Kansas State University food science and industry graduate recently proved that her extensive food science education was well worth the time and effort as Dr Pepper Snapple Group has just launched the very first product that she helped develop. Conover first started at K-State as a bakery science major, then moved to chemistry and finally stopped at food science and industry, where she found her match. During her fifth year at K-State, Conover worked as a student-to-student recruiter for the Food Science Institute and also participated on the RCA Product Development Competition Team. After completing her undergrad degree at K-State, Conover went on to pursue a master’s degree in food science at the University of Arkansas. Though she loved the required coursework of her undergrad, Conover admits she was caught off guard when she started grad school initially. During her studies, Conover completed two summer internships with Land O’ Lakes, one in quality assurance and one in product development. Both internships involved working on the Kozy Shack pudding brand. In her final semester of grad school, Conover was able to intern with Tyson Foods in quality assurance at one of their plants in Springdale, Arkansas. Currently, Conover works as a Senior Associate Scientist at Dr Pepper Snapple Group. She loves going to work each day because she’s surrounded by great people and an ambitious, encouraging environment. She’s definitely proven her growth from her time working at Dr Pepper Snapple Group, as the company has just launched a product that she helped develop, Mott’s Sensibles. 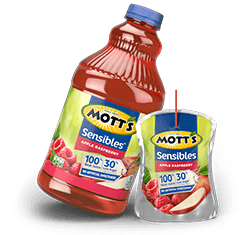 The product is available in three flavors: Apple Raspberry, Apple Cranberry and Apple Pineapple and is 100 percent juice and contains 30 percent less sugar than apple juice. To reduce the sugar, the cross-functional Sensibles team decided to add coconut water and vegetable juices, which are naturally a lower Brix value. An internally motivated person always, Conover has further developed both her technical and leadership skills. She strives to continue to be her best, work hard, continue learning and be proud of the work she is accomplishing. In the future, Conover hopes to be open to opportunities that push her outside of her comfort zone while at the same time, allow her to stay true to herself. An interest in agriculture, science, and K-State runs in the family. Govert said her siblings all attend or have attended K-State; her brother is currently studying animal science, her older sister graduated in kinesiology, and her other sister studied agricultural economics. Govert base d her decision to major in food science on her goals for her future. 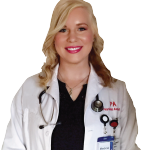 Now a student at the University of Nebraska Medical Center’s Physician Assistant (PA) program, Govert said the food science program gave her a good plan B if she found out PA school wasn’t for her. With an 100 percent job placement rate, Govert felt she had a wide range of options beyond PA school. As a PA student, Govert said she wouldn’t change anything about her decision to major in food science, adding that it helped her stand out in her PA school applications, and it continues to help in her career field . She’s also found the course work she took as an undergrad to be very relevant to her studies now. “I’ve been surprised and thankful by how much my education has helped me,” said Govert. 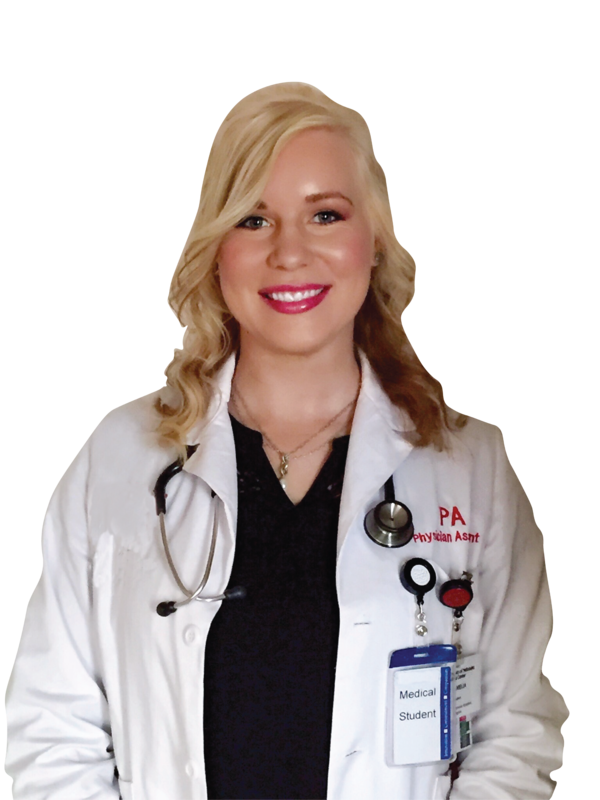 Her studies have tackled everything from learning about foodborne illnesses, labeling of foods, and understanding the science behind food processing so she is able to explain to diabetic patients what they can and cannot eat. In fact, Govert said her Food Science background helped her to be able to educate a doctor on the misinformation he was presenting about antibiotics in dairy products. Govert advises students in the food science pre-health option to think ahead. “Try to make your schedule pertain to medicine or food in general, so it’s pertinent when you get to professional school,” said Govert. “Be involved as much as possible, get good grades and network, because that’s going to matter.” She also encourages students to obtain a food science internship and study abroad so they get a better understanding of the field.